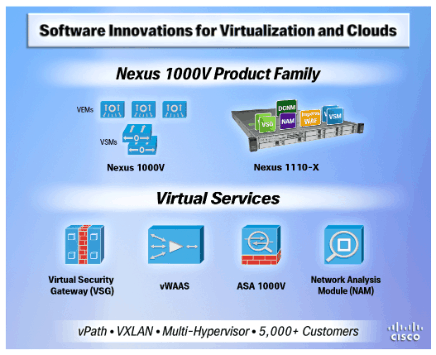 Just got the information that Cisco made the Nexus 1000v for Hyper-V available for download. Thx for the post. Same with 2012 R2. I waiting for vhdx resize at live mode. As far as I know Cisco Nexus 1000V is integrated into Hyper-V Extensible Switch. What do you think of 5nine products, which use the same approach and provide similar functionality + agentless antivirus?